USTV now is a great way to add live TV without a Cable TV subscription. 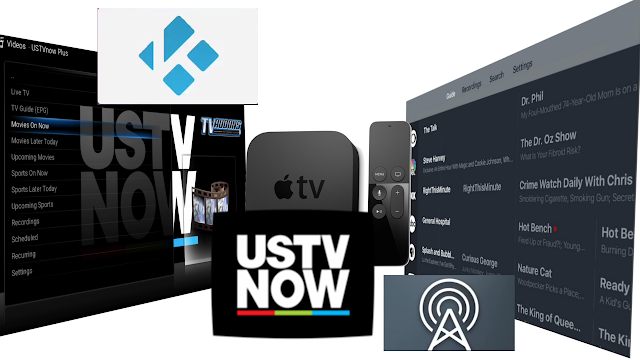 USTVnow offer a free 7 Channel service. They also offer a paid tier that allows you 28 channels with unlimited DVR service. 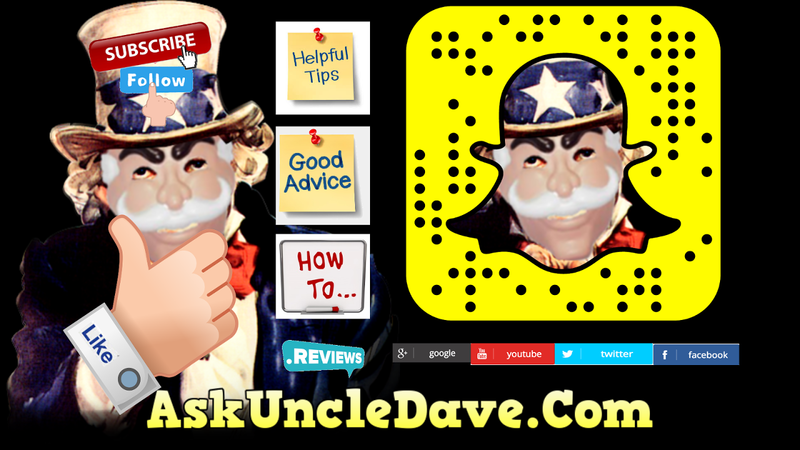 Today i like to demo the service and show you how to get it on your Apple TV 4. There are two Apps you can do this with. Kodi and Antenna.